The latest report from business intelligence provider Visiongain offers comprehensive analysis of the global unmanned cargo aircraft market. Visiongain assesses that this market will generate revenues of US$724m in 2019. The 333-page report provides clear detailed insight into the global unmanned cargo aircraft market. It reveals the key drivers and challenges affecting the market. By ordering and reading our report today you will be better informed and ready to act. • Unmanned cargo aircraft submarket forecasts from 2019-2029 at the global as well as regional level. • Anyone within the unmanned cargo aircraft value chain. Visiongain’s study is intended for anyone requiring commercial analyses for the unmanned cargo aircraft market. You will find data, trends and predictions. 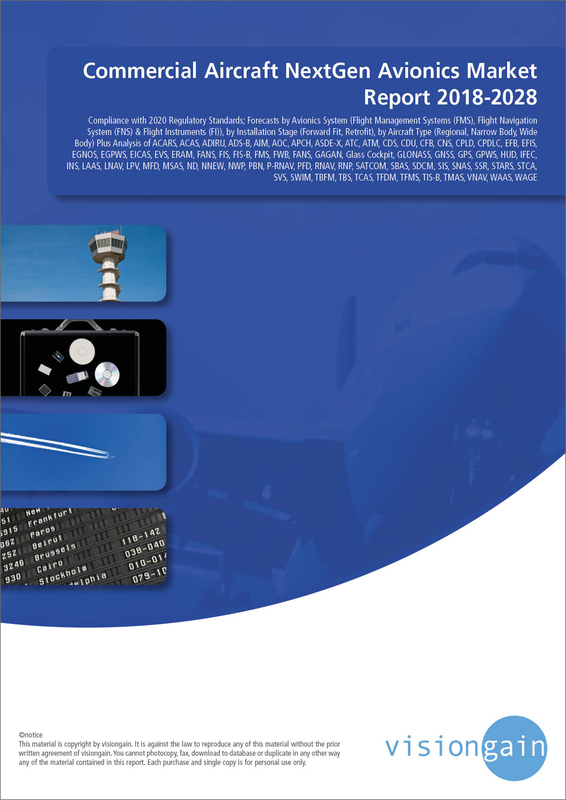 Buy our report today Unmanned Cargo Aircraft (UCA) Systems Market Report 2019-2029: Forecasts for Long Range / High Payload Delivery Systems, Military Systems, Specialised / Irregular Delivery Systems, Urban Delivery Systems. Featuring Analysis of Technologies Including VTOL / STOL Capable Fixed Wing, Multi-Rotor and Rotor Wing sUAS, mUAS & lUAS Avoid missing out by staying informed – order our report now.